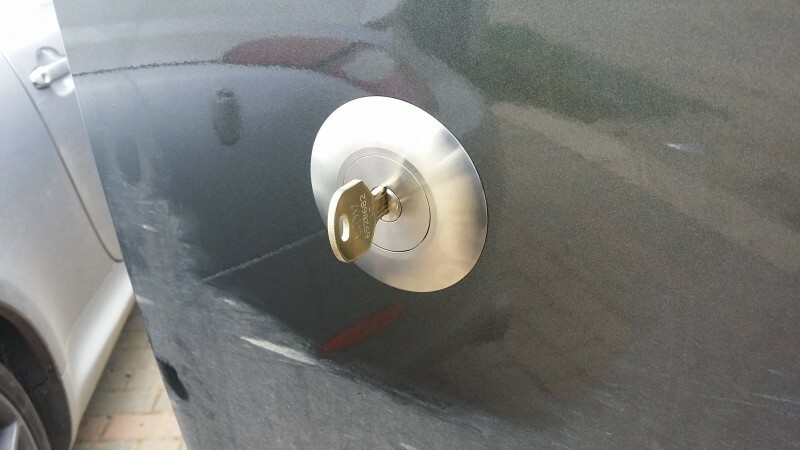 Ford Transit Replock - Replace your transit key barrel with high security. Transit replock High Security Stainless Steel. 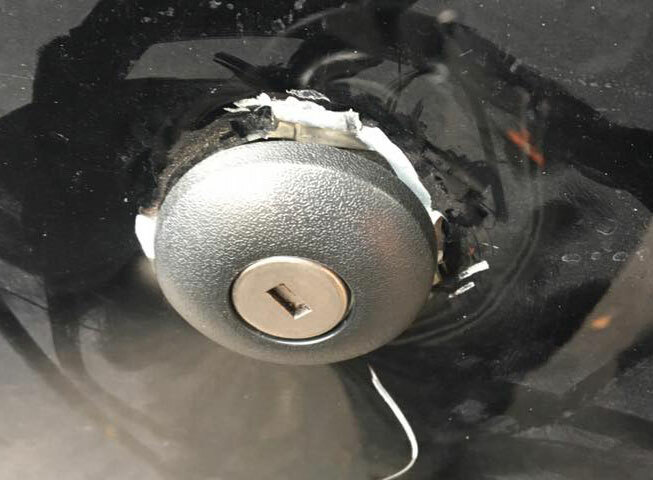 You may have seen reports about Ford Transit and Transit custom being easily broken into!! 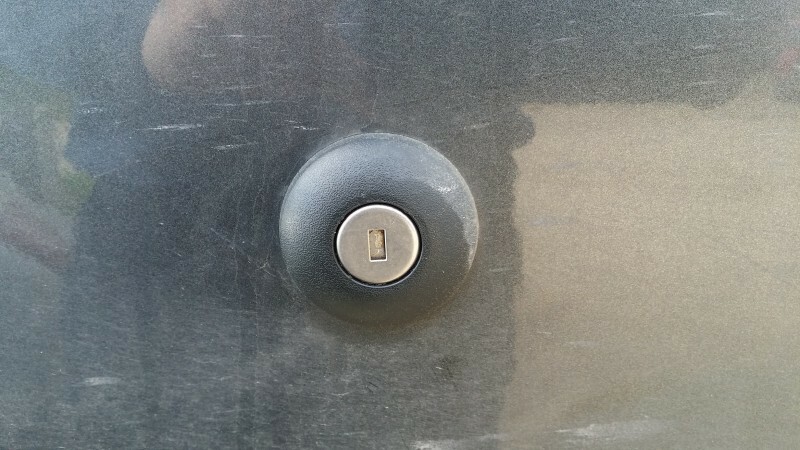 and that opens all the doors and turns off the factory fitted alarm. they still come fitted with the standard key barrel, this is the weak point. 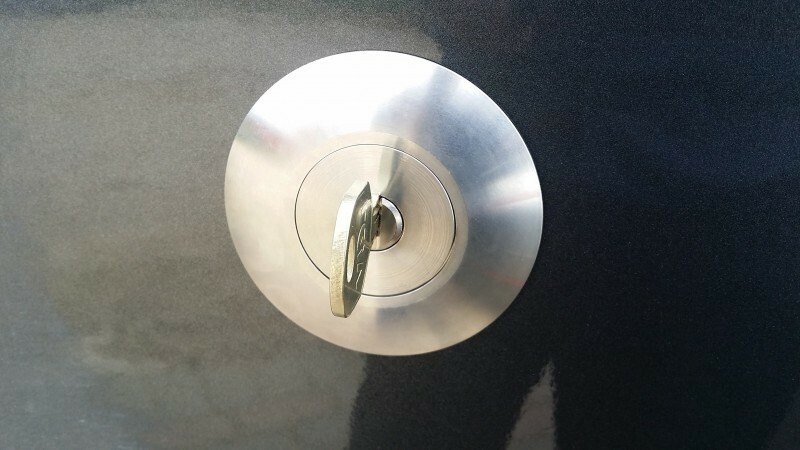 We can supply a high security key barrel replock (3 high security keys supplied) that will replace the factory fitted barrel. At the same time we also install a stainless steel ring/bezel which stops the barrel from being gripped and turned, making it much harder to gain entry from twisting your door lock. This stainless steel slip ring is also very good at covering up existing damage that may have already been done by a thief. Currently there is very high demand for these replocks, our local Ford main agent has a 3 week waiting list. Want to know how insecure your ford transit / transit custom is ? If you want your transit replock installed, gives a call. We can supply and install your transit replock at your home or work place in Kent.